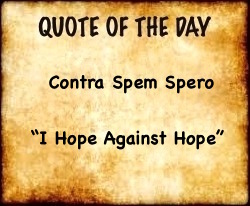 War has been, is and will be a constant in the lives of people. In the first three centuries AD, Romans and Christians alike fought in many wars and were killed in many wars. War doesn’t know or care who you are. 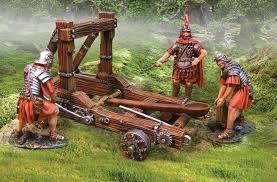 The most common engine of war in the ancient world and all the way through to the Middle Ages was the battering ram. 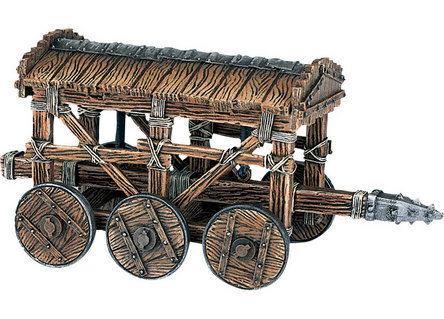 The battering ram was a siege engine used in warfare for over a thousand years before the Romans came on the scene in the 7th century BC. 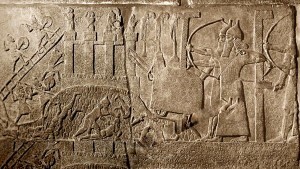 Reliefs on buildings from the 19th century BC show battering rams. 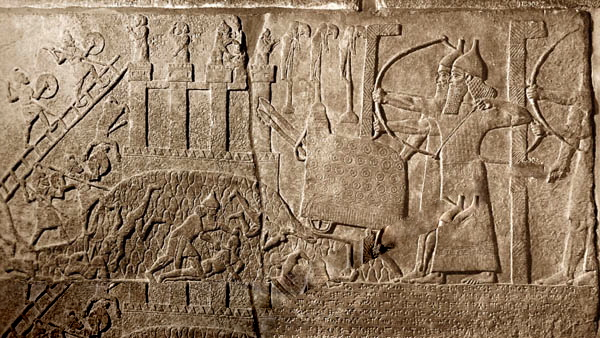 There are excellently preserved reliefs on the palace walls of Tiglath-Pileser III (reigned 745-727 BC) at ancient Nimrod near the modern city of Noomenea in Iraq, 19 miles southeast of Mosul. 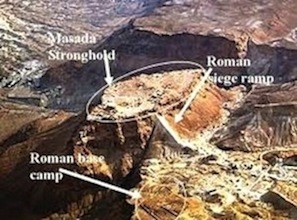 One shows an ancient battering ram and the impaled bodies of the conquered soldiers. The Mari Documents (c. 2800-1700 BC) were discovered in the 1930’s in the ancient city of Mari in Syria. During excavation, French archeologists found an enormous palace covering 16.2 acres with over 260 rooms, courtyards and corridors. 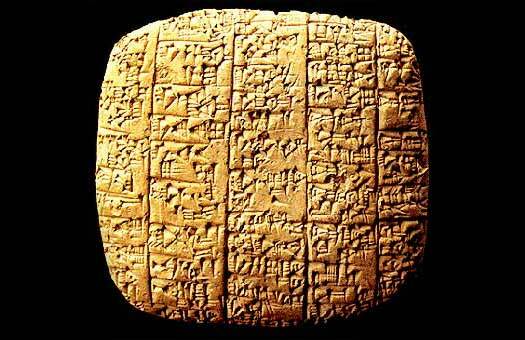 The major find was a cache of over 20,000 baked clay tablets in cuneiform script, the most ancient system of writing. 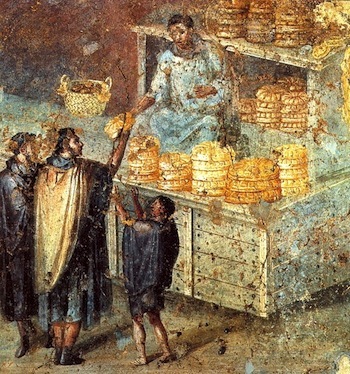 The tablets revealed all about their social, legal and economic system as well as some literary and religious texts. We were able to decipher these texts thanks to Sir Henry Rawlinson, a British political agent in Baghdad, who in 1835 deciphered cuneiform script. The Mari Documents spoke of battering rams. 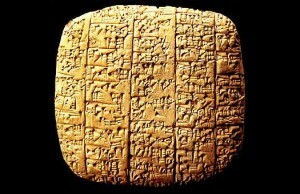 One Assyrian general sent a “letter/clay tablet” saying: “Thus saith Ishme-Dagan, thy brother! After I conquered (three cities), I turned and laid siege to Hurara. I set against it the siege towers and battering rams and in seven days I vanquished it. Be pleased!” As you can see, battering rams were around thousands of years before Rome used them at the Battle for Jerusalem in 70 AD. 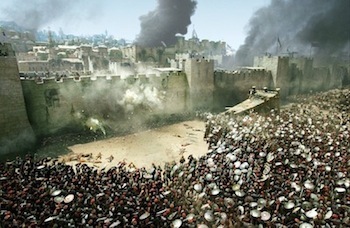 In spite of the catapult Onanger and the battering rams, the Jews were almost invincible and the famed Roman legions quaked in their boots from time to time. Josephus who was present during the Battle does a thorough job in his The Jewish War describing for his readers the blow by blow taking of and then destruction of Jerusalem by the Romans in 70 AD. 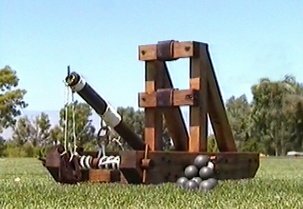 CLICK HERE to watch a three minute Science Channel video on the construction and performance of the Roman Catapult.